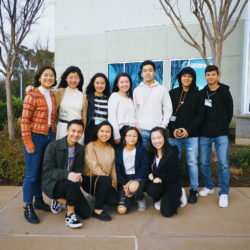 The Youth Advisory Council stands with all immigrants, refugees, and survivors of violence. 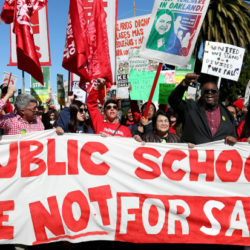 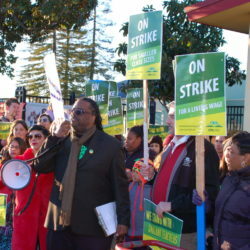 We are committed to fighting back and protecting our communities. 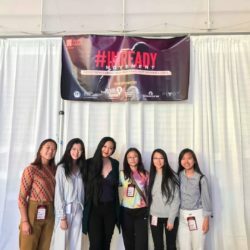 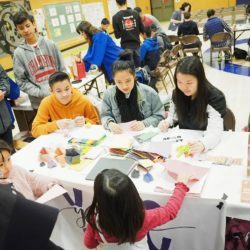 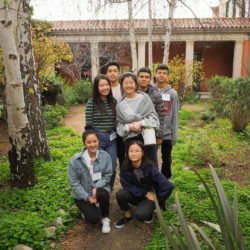 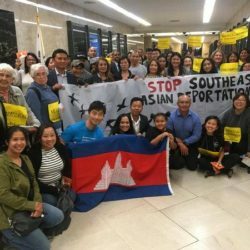 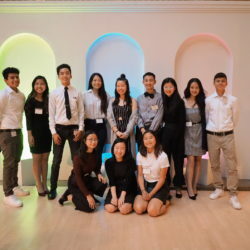 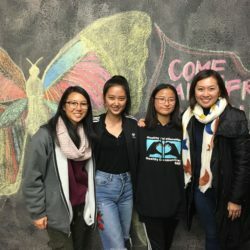 The Asian Pacific Islander Legal Outreach Youth Advisory Council is a group of Bay Area high school students who come together to address social and political issues affecting the Asian Pacific Islander (API) community such as domestic violence, LGBTQ identity, and undocumented immigration.